Saturday, November 18th at 7 p.m.
Sunday, November 19th at 3 p.m.
​Monday, November 20th at 7 p.m. 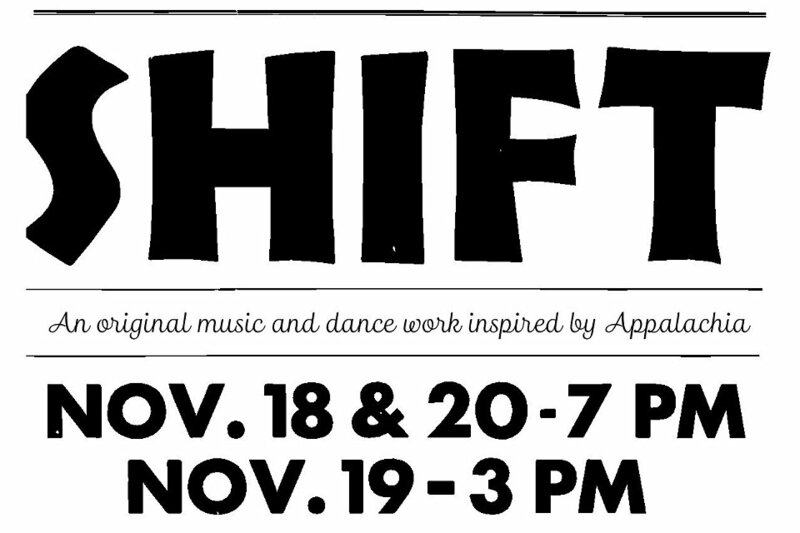 Shift, is an original music and dance work inspired by the traditions of Appalachia. It is a 90 minute production that seamlessly blends both contemporary and traditional dance forms and original and traditional music. The cast is made up of talented Nashville residents including Brock Rovenstine, Chloe Edmunstone, Clelia Stefanini, Eric Frey, Hasee Ciaccio, Kristin Andreassen, Meredith Krygowski and Sarah Morgan, and is directed by Becky Hill. 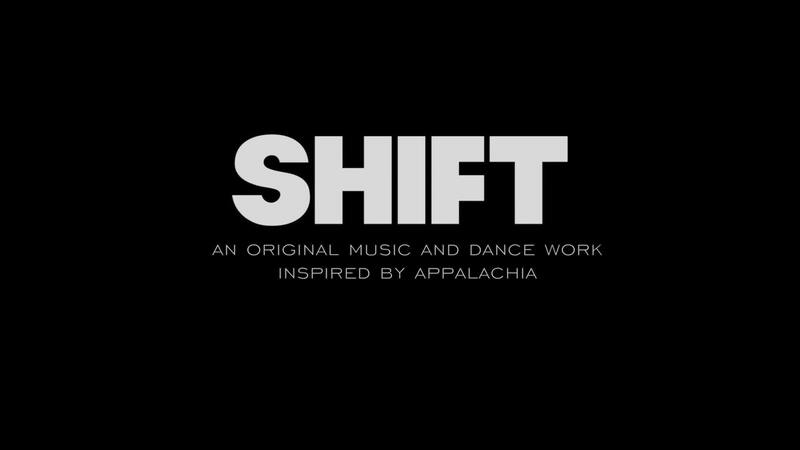 “The goal of this work is to blend the lines between musicians and dancers while exploring both the darkness and the light in Appalachia and in ourselves ” stated Hill. The show premieres November 18 - 20th at the beautiful 4th Story Theater. Admission is $18 a ticket online and $20 at the door. An exhibit of Lisa Elmaleh’s photography will be in the lobby and a meet and greet will happen with the cast immediately after the show.